Currently, EA is running an alpha beta with a group of gamers for its title Battlefield 1. This is meant to test the game and get feedback for it going forward. 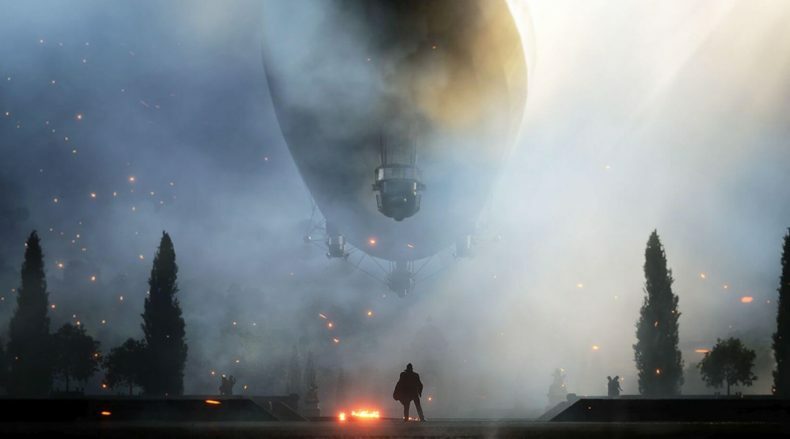 However, one of the group has gone to Reddit and posted what they found out about Battlefield 1. Spoilers ahead. Apparently, the game itself will be divided up into “episodes” with several missions filling up each episode. The game will also have a prologue and epilogue that will help round out the story. Also though, some character names were dropped, as these are likely main characters, they’ll have great importance in the game. The revealed characters are: McManus, Finch, Edwards, Townsend and Pritchard. Finally, for online play, gamers will be allowed to customize the look of their soldier, and will apparently have a great deal of options to choose from. This no doubt was done so that players could have a non-generic character to look at throughout online play. Along with this, two gameplay modes were revealed in the forms of Breakthrough and Possession. Battlefield 1 arrives October 21st.